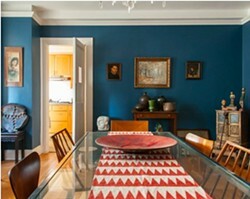 Architectural Color Consultant & founder of Amy Krane Color explores the use of color at home. Learn to make the right color choice for your property by understanding the effects of color on human beings and the factors which are involved in making proper color choices. 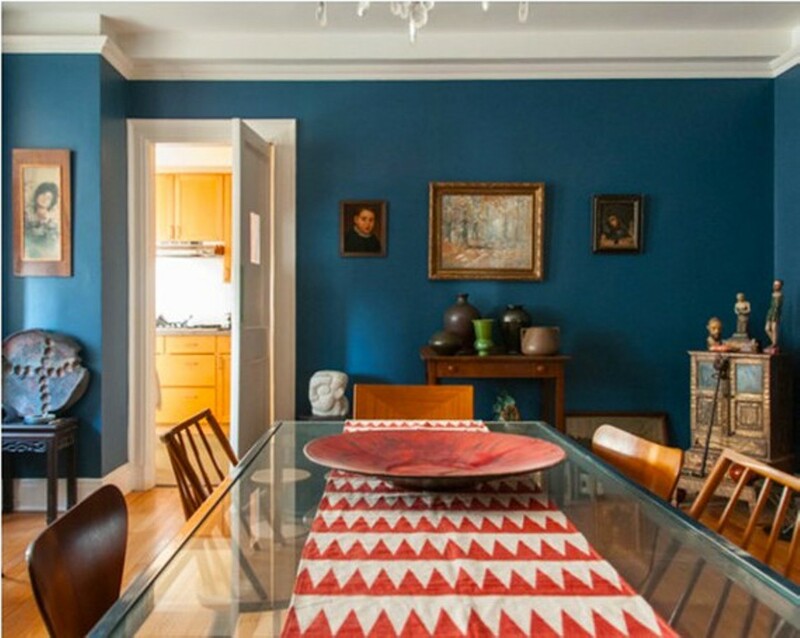 Over 50 examples of how and not to apply color to your walls.